After a hundred years of psychoanalysis, what has the psychoanalytic interpretation of dreams now become? Are what Simic calls "the films of our lives" still the royal road to the unconscious or do we now have a different concept both of dreams and of the unconscious? What is the meaning of dreams in the analytic dialogue? Do they still have a key role to play in clinical practice or not? These are just some of the questions that this book seeks to answer. 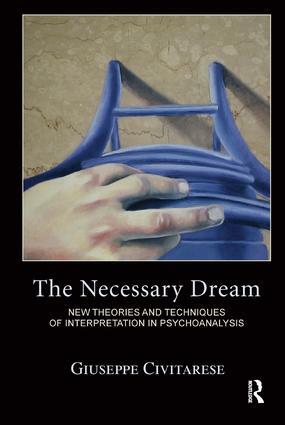 Nowadays psychoanalysts and psychotherapists do not work so much on dreams as with dreams, preferring to emphasise their function of transformation and symbolic creation, rather than decipher their obscure messages. Dreaming is the way in which we give personal meaning to experience and expand our unconscious. As such, it is a necessary activity which, as Bion says, takes place both in sleep and in waking.